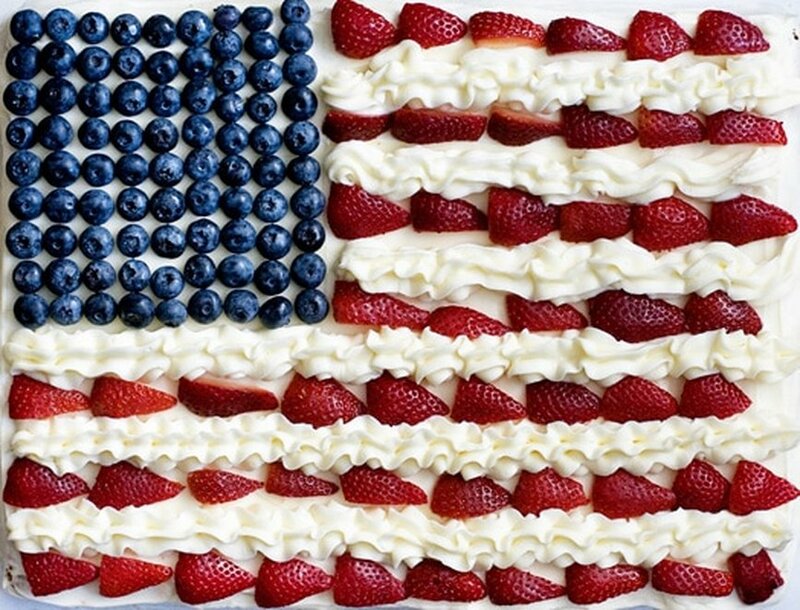 The Link wishes all residents and their families a happy Fourth of July holiday. Whether you spend the day with family or friends, take care to stay safe. Enjoy the food, great company and fireworks displays. Question: Do you know how old the United States is today? Answer: 241 years old. America was founded when the Declaration of Independence was adopted on July 4, 1776. All fitness and social centers are open normal operating hours. According to dog behaviorist Cesar Millan, aka The Dog Whisperer, more pets run away on the Fourth of July than any other day. As such, dog owners should take extra steps to ensure their pet’s safety. Some tips include keeping an eye on your dog during the commotion to make sure he/she is not unusually stressed. 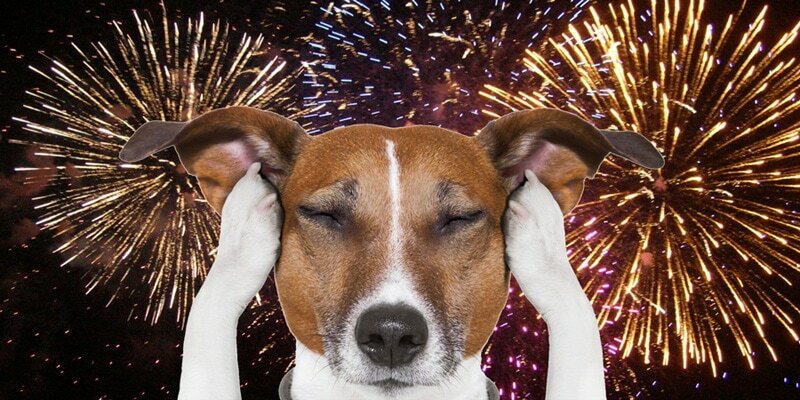 Try giving your dog his/her favorite treat and a toy when the fireworks start. You also might want to keep them in a room where you turn on the TV or radio to help distract them from hearing the blasts from the fireworks. 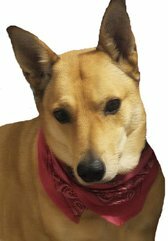 Whatever you do, make sure your dog is wearing proper identification in the event it gets out of your home/yard. C'mon, Is There Anything Cuter Than a Kitten? Heaven Can Wait Animal Society is looking for fosters who can take in a kitten (or two) for a month until they are old enough to be placed at a participating veterinarian’s office for adoption. HCW currently has 10 valley veterinarians who take in these kittens for adoption, working through the Abandoned Pets program. Since 2009, HCW has spayed and neutered more than 124,000 dogs and cats in Las Vegas. One way this is done is through the help of volunteers who trap feral cats, which are spayed/neutered and released to where they were found. 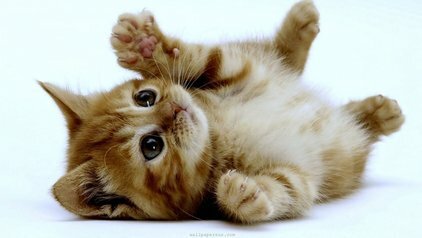 The kittens, however, are kept, vaccinated and fostered until they weigh 2 pounds, at which time they are spayed and neutered. For more information, call Sun City resident Marleen Harrison, 461-5474. Rocky is a wonderful dog that my wife and I adopted while on a trip to Mexico about seven years ago. I’m not sure of her exact breed, but Rocky looks like an Australian sheep dog. As Rocky and I were taking our regular early morning walk along Crown Ridge Drive, heading toward Villa Ridge Drive, Rocky began pulling hard while turning onto Marble Drive. About four houses down the street, I noticed that the garage door at one of Rocky’s favorite human’s house was open. Rocky pulled harder and began intensely whining as we got closer to the house. We walked up the driveway calling the owner’s name, but there was no response. I told Rocky, “nobody’s home, let’s move on,” but Rocky would not leave and she kept pulling me towards the inside of the garage. When I called the owner’s name again, I heard a muffled voice. Upon entering the garage I found Rocky’s friend on the floor. When I talked to him to find out what had happened he said he had passed out and could not move to get up. He called for Rocky, who got right next to him, wagging her tail and licking his hand, which seemed to make Rocky’s friend feel a little better. I called for his wife, who came into the garage with her daughter. Neither of them knew that the man had fallen in the garage. I learned that he had come home from the hospital the previous day. It was a worrisome experience at first, but I was so glad that Rocky was with me that morning to bring about a happy ending to the story. Rocky is a member of the Sun City Neighborhood Watch K-9 Corps and she was treated to a bunch of dog biscuits from the man’s wife for rescuing her husband. Stunning floats like this tribute to The United States Constitution, marching bands, community groups and more make up Summerlin's Patriotic Parade.